Located near the center of Madrid, about 15 minutes walk from Puerta del Sol, Pop Hostel is a good choice for any backpacker traveling on the budget. I’ve been in Madrid for 4 days, this October, with my girlfriend. “Hungaria Guesthouse” Hostel is the first and the only hostel I’ve stayed at in Budapest, Hungary. 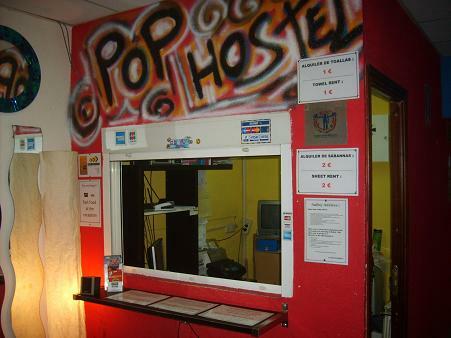 We found this hostel on our first train trip around Europe( The InterRail Adventure), back in 2006. Budapest was the first stop. Keleti train station. Here is also where we first found out about the Tourist Information Desk. We picked Hungaria GuestHouse from a long list of hostels. The guy at the desk called the hostel and we were all set.